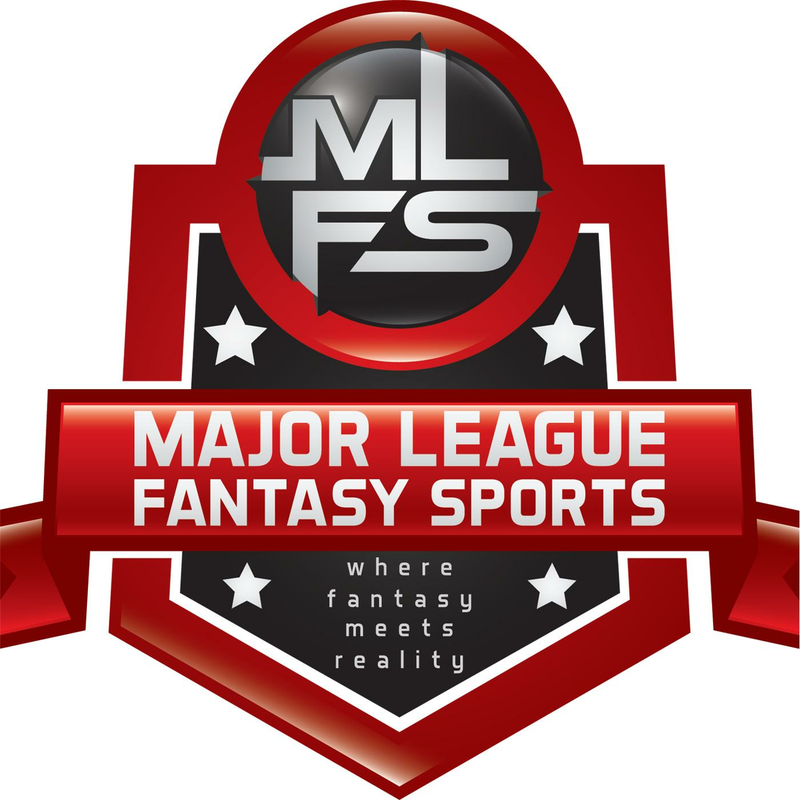 Major League Fantasy Sports Radio Show: Join host Brian Roach, Jr, and John Gozzi live on Sunday February 11th, 2018 from [7:30]-9pm EST for episode #97 of Major League Fantasy Baseball Radio. We are a live broadcast that will take callers at 323-870-4395. Press 1 to speak with the host. This is our kick off show for the new 2018 fantasy baseball season. We will discuss the latest information in the world of fantasy baseball.